Refrigerated trucking is an industry which is changing and growing very quickly year after year. Here we provide you with our top 10 trends that you should be looking out for in 2019 in the refrigerated trucking industry. Although automation in trucking is certainly on the horizon in the next few years, it is not yet advanced enough to fill the labor shortage problem that the trucking industry is experiencing. We’re in a unique position where the demand for trucking is huge and yet the amount of enthusiastic blue-collar workers is lower than ever. E-commerce currently controls 13% of the broader retail market, although estimates predict that it will control over 20% of it in the next 10 years. When it comes to online shopping and deliveries, the only way is up. In continuing efforts to save the planet and lower operations costs, trucking firms are becoming more and more interested in the prospect of electric trucks. Although these trucks may cost more as upfront investments initially, they are likely to be cheaper to run and maintain than gas-powered trucks. There are plenty of venture capital firms which are funding companies who are trying to innovate with new technology in the trucking and logistics space, so you can expect to see more and more technological solutions for things such as freight matching, fleet management, and driver management, reducing human work hours. Many motor carriers are planning to raise their drivers’ pay by up to 10% or more, with fleets taking advantage of tax breaks to increase driver pay in the hopes of boosting morale and attracting more younger drivers into the industry. 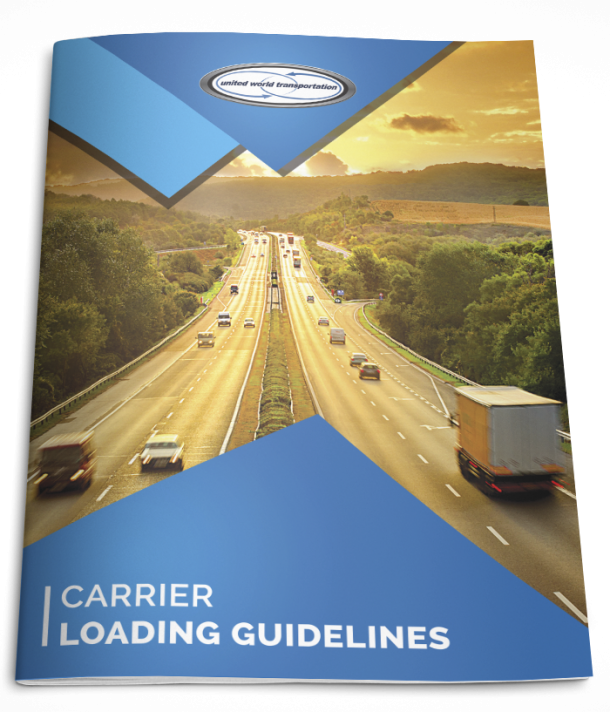 Although some sectors remain disparate and fragmented, there is an ongoing trend of the trucking industry becoming more consolidated and connected, offering customers full-service logistics solutions which cover many of their needs and beyond. The great interstate systems of the US may make life a lot easier for truck drivers, yet they are seldom maintained and repaired as much as they should be. In many parts of the country, there is a lack of funds for repairing the roads, leaving many of the roads bumpy and dangerous. As people move to different places around the country due to job opportunities and housing prices, the demand patterns for distribution will change along with them, impacting the transportation of freights across the country. As Amazon continues to innovate and attempt to speed up its delivery methods, it is currently building its own $2 billion airfreight and parcel distribution center in Cincinnati, understandably worrying its current logistics partners! As the millennial generation is growing older and starting to have children, they are slowly but surely leaving their city apartments are returning to more child-friendly suburban areas. This complicates the final mile of the supply chain, with more and more customers being spread out over large suburban areas as opposed to concentrated in urban environments.